Your wedding is one of those moments which you will cherish forever. It's a step into an exciting new direction, into a future full of delightful possibilities. Everyone dreams of having the perfect wedding celebration, where no joy is amiss. A wedding loan helps you do just that. A wedding loan is a personal loan that helps you in planning and executing your wedding celebrations to perfection. From getting the swankiest marquee in the town to hiring the best wedding planner, you can do it all with a wedding loan. Moreover, a wedding loan can be used for shopping and buying wedding gifts as well. So, if you are about to walk down the aisle, and have got some hearty wishes that money can buy, it is about time that you applied for a quick wedding loan online. The first thing that comes to the mind when someone mentions a loan, is the bank. However, digitisation has opened the Indian loan market to several sources of alternate finance, P2P financing is one of them. In contrast to the bureaucratic model of banks, peer-to-peer lending is a Fintech platform where lenders and borrowers can connect directly through an online portal. As a result, you are not tied down by lengthy application and approval procedures. 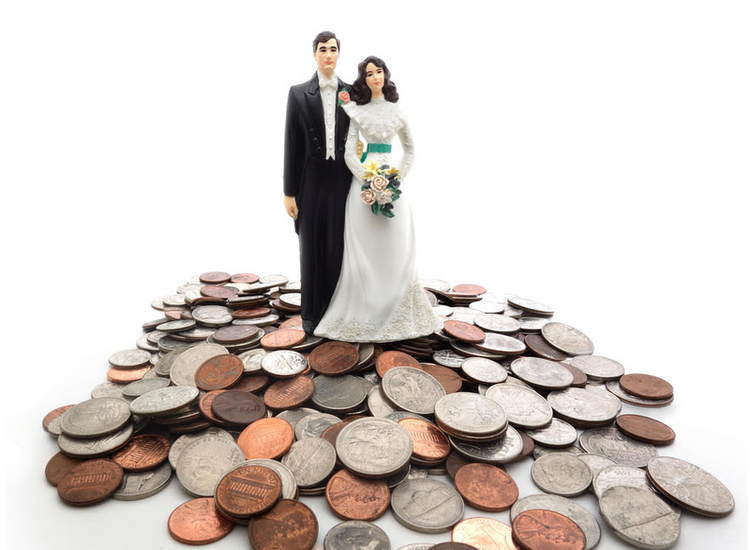 When you apply for a P2P Wedding loan, investors who are active in the marketplace pick up your loan application and fund it – that's all really. Thus, P2P companies are able to offer simpler and more flexible loan terms with a quick turn-around-time. While you get the money the same way as you would from any bank, the process of getting the money from a P2P lender like Monexo is simpler and straightforward. 1. The application procedure is completely online. 2. Only a handful of documents, Aadhar, Pan Card, Income Proof, are required. 3. Minimum processing fees and zero prepayment charges. 4. The loan is approved with 24-48 hrs of applying a loan. 6. Choice of loan repayment period, from 6 to 36 months. Monexo is India’s No 1 Peer-to-Peer Lending company with headquarters in Mumbai and office in Chennai. Monexo’s vision is to “make credit more affordable and investing more rewarding”. To apply for a wedding loan, login to Monexo's Peer-to-Peer Lending platform. It only takes a few minutes to complete your loan application.